Your task in this game is to combine colors and earn as many points as possible. Move the tiles of the same color to create a new color. Try to keep your tiles in a corner and plan ahead. 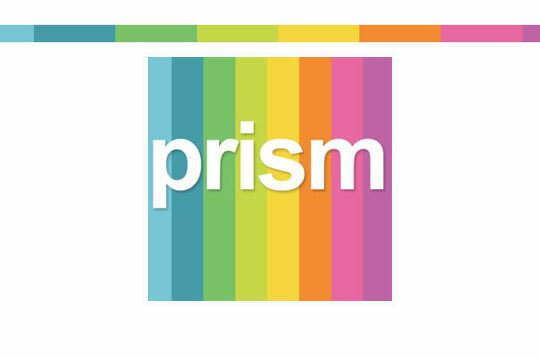 - Play Prism Free and Enjoy!